Luxury SUVs are more popular than luxury sedans in India. It’s easy to understand why. Luxury SUVs have big ground clearances, which is enough to take on the rough and tumble of roads here. In India, might is right, and the big street presence of SUVs mean that these vehicles aren’t “hustled” by other traffic. The next year and a half will see no less than 10 new luxury SUVs being launched here. Here’s the full list. 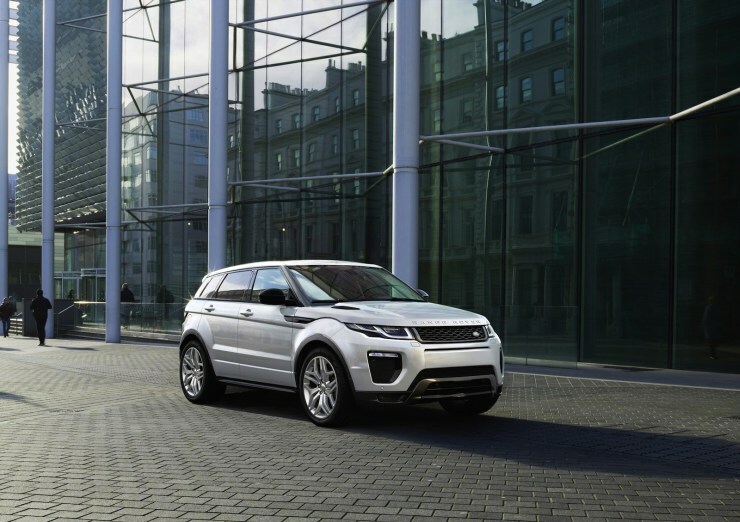 Land Rover will launch the facelifted Evoque luxury crossover on the 19th of November, 2015. Apart from mild visual tweaks, the facelifted model will get a bunch of new features on the inside, including a heads up display, surround camera and an upgraded infotainment unit. Under the hood, the 2.2 liter turbo diesel engine (187 Bhp-420 Nm) and the 9 speed automatic transmission combination will continue unchanged. The Evoque will continue to be CKD assembled in India. Bookings for the facelifted version are already open. 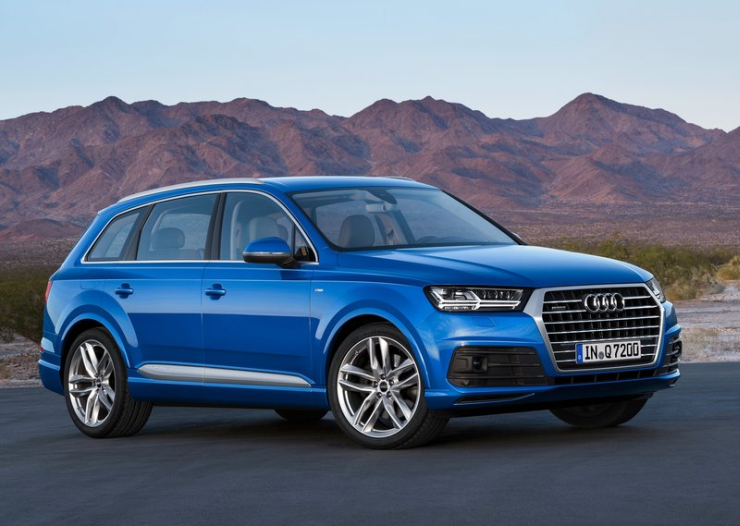 The 2nd generation Audi Q7 has been put on an intense, 325 Kg weight loss program, and the new vehicle to emerge out of this is a much slimmer version, both in terms of weight and dimensions. While the big Audi luxury crossover gets slightly smaller on the outside, space on the inside goes up due to a longer wheelbase. Under the hood, the 3.0 TDI V6 turbo diesel engine, a staple on this SUV, gets more powerful yet more fuel efficient. The 8 speed automatic gearbox and all wheel drive system are standard. The new Q7 is weeks away from a launch. The all-new Ford EndEeavour is weeks away from a launch in India. The vehicle replaces a 10 year old model, and is a big departure from its predecessor. In terms of looks, the new Endeavour is a much more contemporary SUV. The same goes for the mechanicals as well. New 2.2 liter-4 cylinder and 3.2 liter-5 cylinder turbo diesel engines have been added, and these motors are both powerful and fuel efficient. The four wheel drive system gets a Terrain Response function. On the inside, premium interiors and new features are standard. 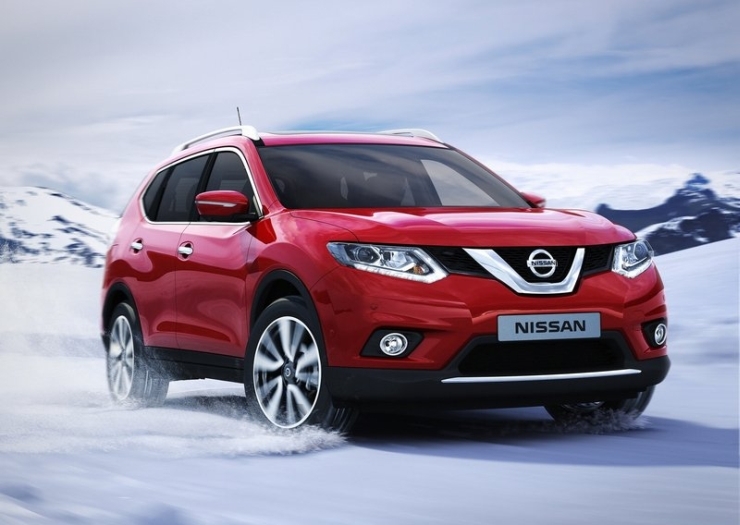 Nissan will launch the next-generation X-Trail SUV next year. The previous generation version was a slow seller in India and the Japanese automaker will be hoping that the new version does better. Available in 5 seat and 7 seat options, the new, CMF platform based X-Trail is likely to arrive into India with 7 seats, as that’s what the competition offers. 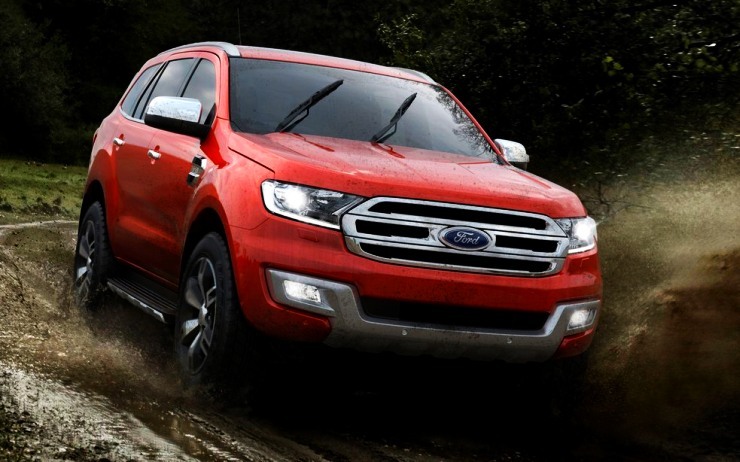 The new SUV gets a downsized 2.0 liter turbo diesel engine, and is feature loaded. Nissan is likely to take the CBU route for this SUV, robbing itself of the opportunity to price the new X-Trail competitively. The Aria will be reimagined as the Hexa, and the new luxury crossover from the Indian automaker will be launched in the first half of 2016. An Auto Expo unveil for the production version is likely. First seen at this year’s Geneva Motor Show, the Hexa features a much better design on the outside, and a lot more features on the inside. If Tata Motors prices the Hexa right, it could be onto something. The initial response for this luxury crossover has been quite promising. 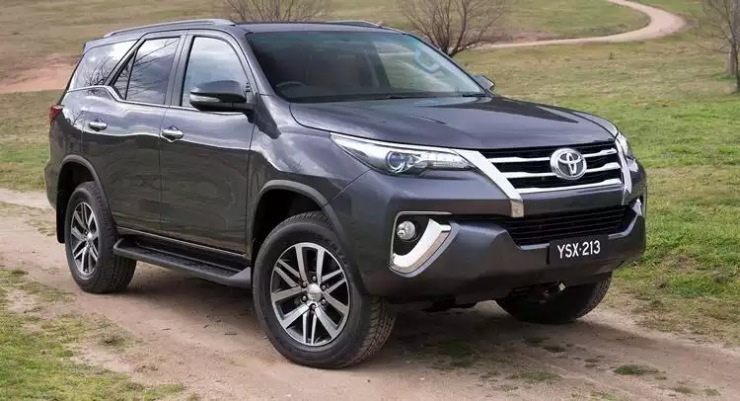 The Toyota Fortuner is the luxury SUV pack’s best seller, with sales showing no signs of slacking. Toyota can afford to take its own sweet time to launch the new version, which is based on the 2nd generation IMV platform. The all-new Fortuner is tipped to arrive only in 2017, although some reports cite a 2016 launch for this luxury SUV. The vehicle will use downsized turbo diesel engines, with new manual and automatic gearboxes. New features, more luxurious interiors and a brand new design on the outside will be the other selling points of the new Toyota. Mitsubishi will launch a new Montero next year. The Montero was the Japanese brand’s flagship offering until recently. With the relaunch, the Montero will be aimed against the Toyota Land Cruiser Prado. 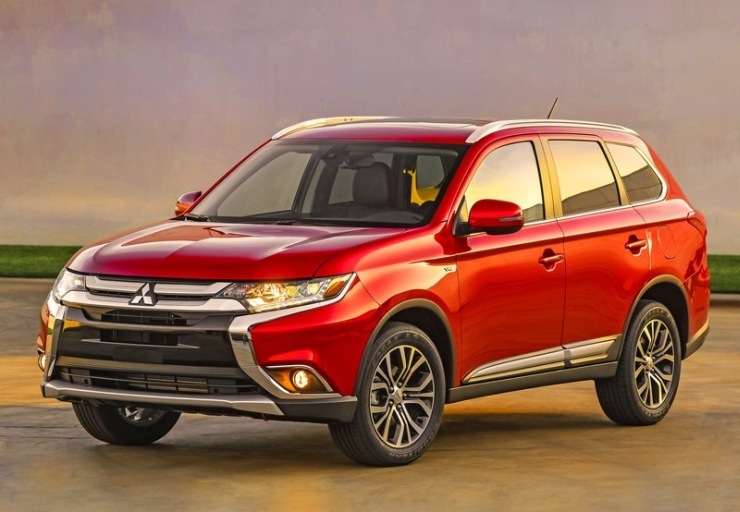 The SUV, which is sold as the new Pajero internationally, is likely to continue with the 3.2 liter-4 cylinder turbo diesel engine (163 Bhp-373 Nm), and a 5 speed INVECS II automatic gearbox. A four wheel drive layout will be standard fare, and so will CBU import. The Patrol is Nissan’s flagship SUV, and this vehicle is India bound next year. A 7 seater, the Patrol will take on the Toyota Land Cruiser LC200. 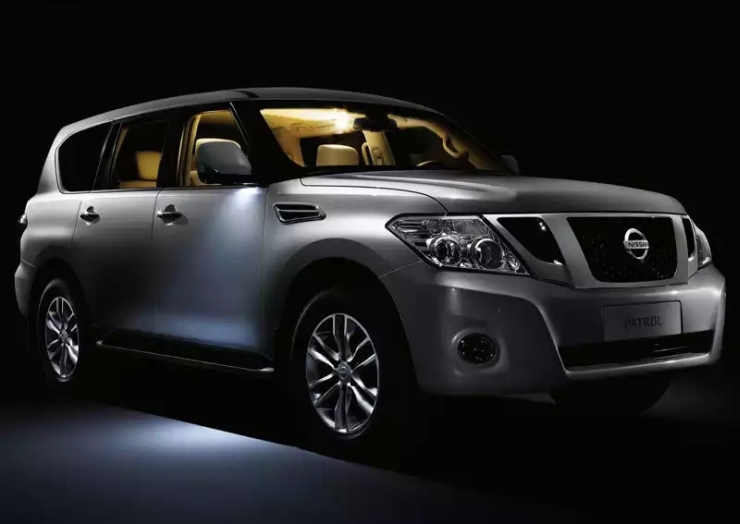 A price tag in excess of 1 crore rupees is likely for this new Nissan, making it one of the most expensive vehicles that the Japanese brand has ever sold here. The new Patrol could use a 5.6-litre V8 petrol motor with 400 Bhp and 560 Nm on tap, and a 7 speed automatic gearbox that transmits torque to the four wheel drive system is also likely. The Outlander will make an India comeback next year. The crossover has seen a complete redesign. Both the exteriors and interiors of the vehicle are all-new, while a 7 seat layout is now offered. 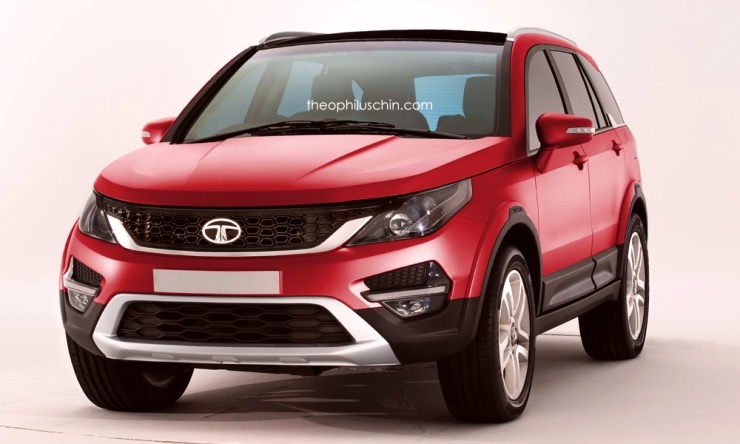 The crossover got a facelift earlier this year, and the facelifted version is what India will get in 2016. A 2.2 liter-4 cylinder turbo diesel engine with 165 Bhp-360 Nm, 6 speed manual and automatic transmissions, and front and all wheel drive layouts are the different combinations available on this crossover. 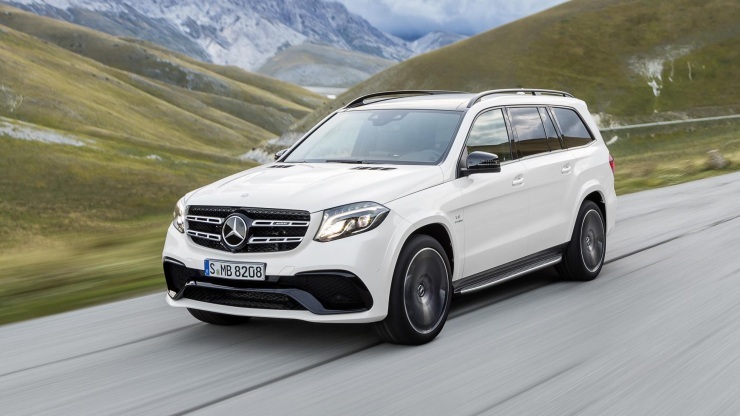 Mercedes Benz will unveil the GLS, essentially the facelifted version of its flagship GL-Class SUV, early next year. Sometime in 2016, the facelifted luxury SUV will be launched in India as well. Notably, the GLS receives a change in naming, apart from the mild facelift. More features are likely to be added, along with mild visual tweaks. In terms of mechanicals though, the current GL-Class’ specifications are likely to be retained. The GL-Class is regarded as the S-Class among SUVs, and the new, 7 seat GLS will be marketed similarly.